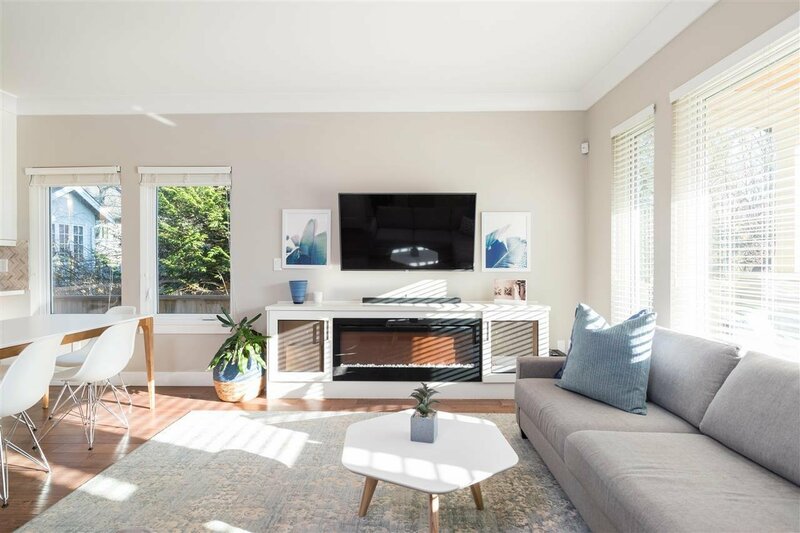 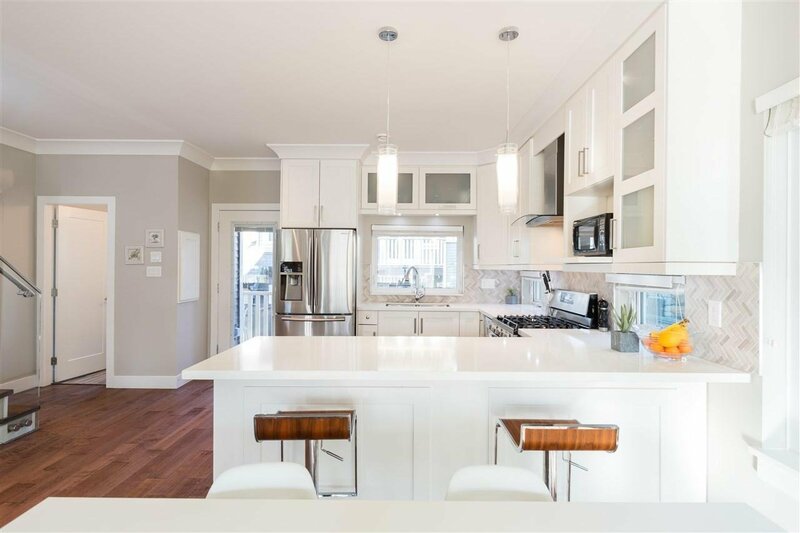 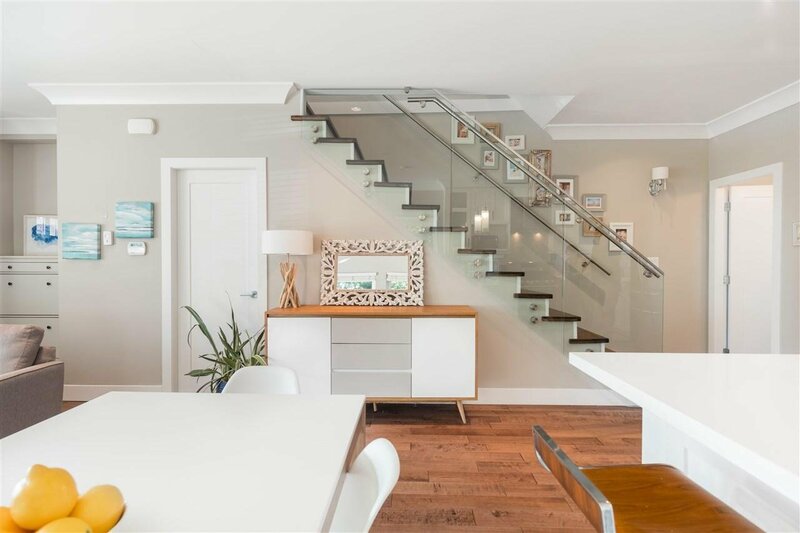 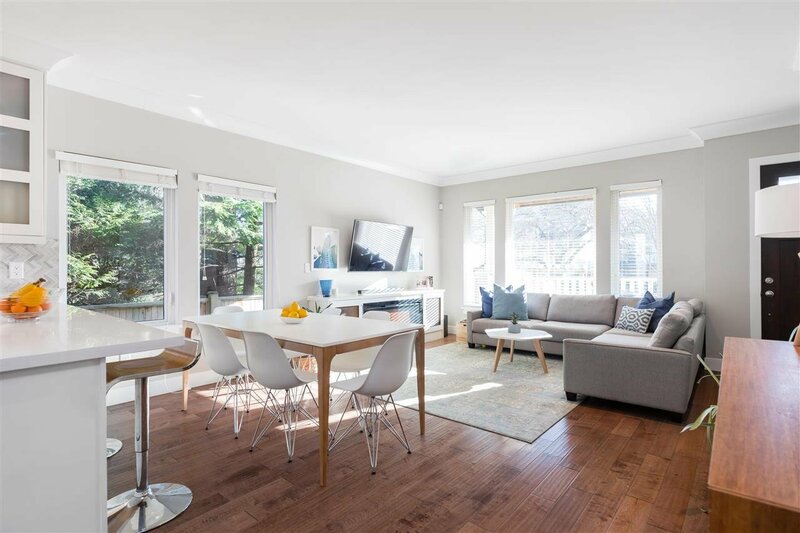  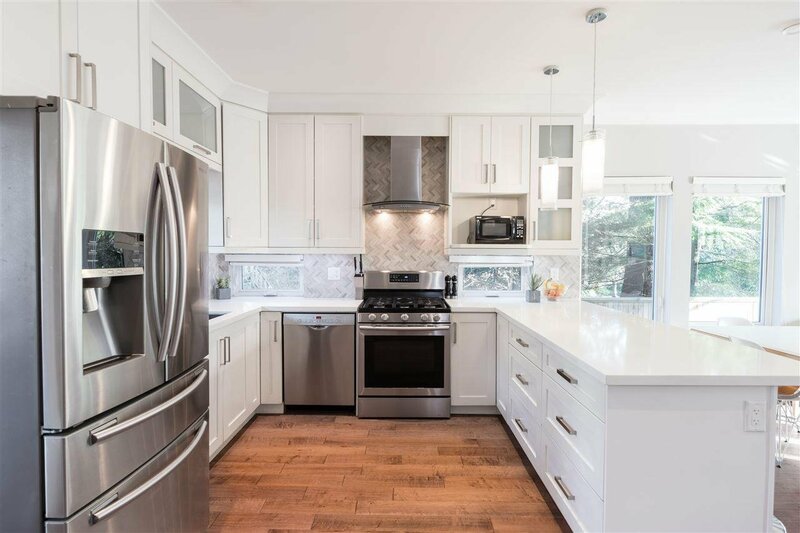 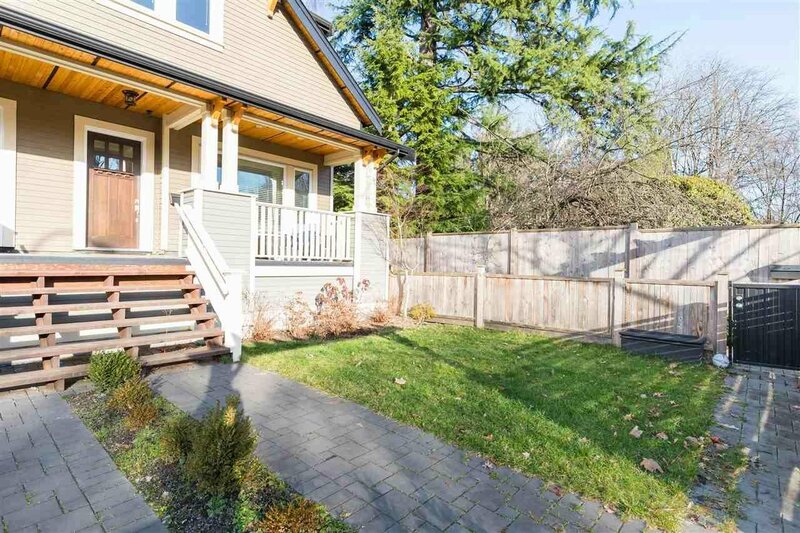 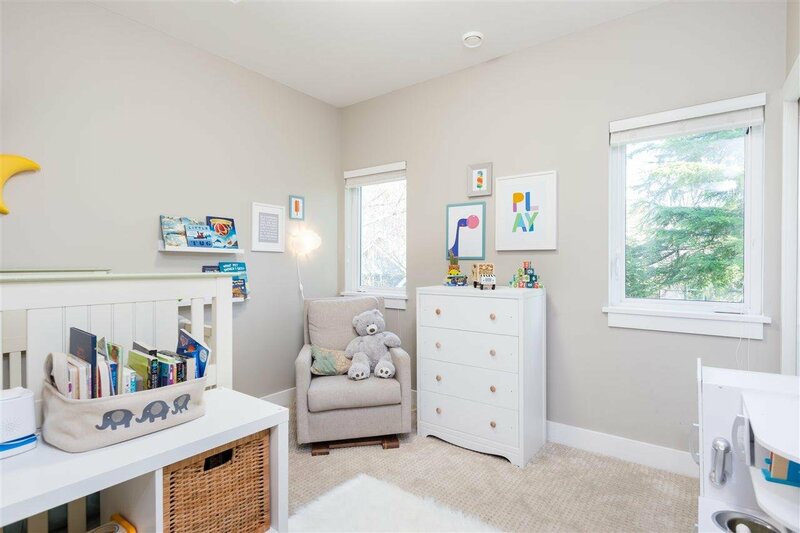 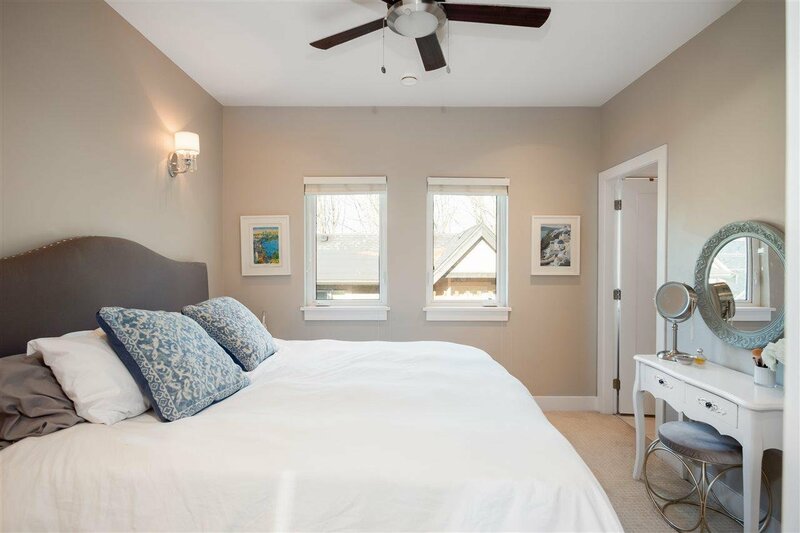 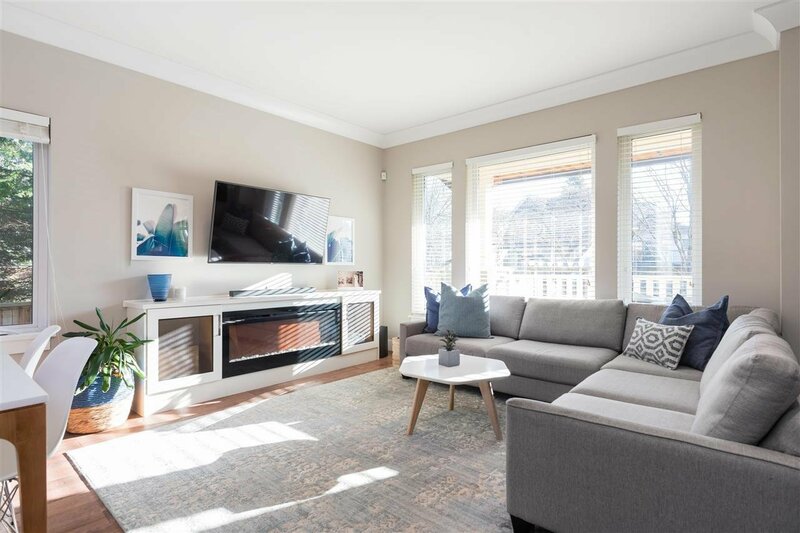 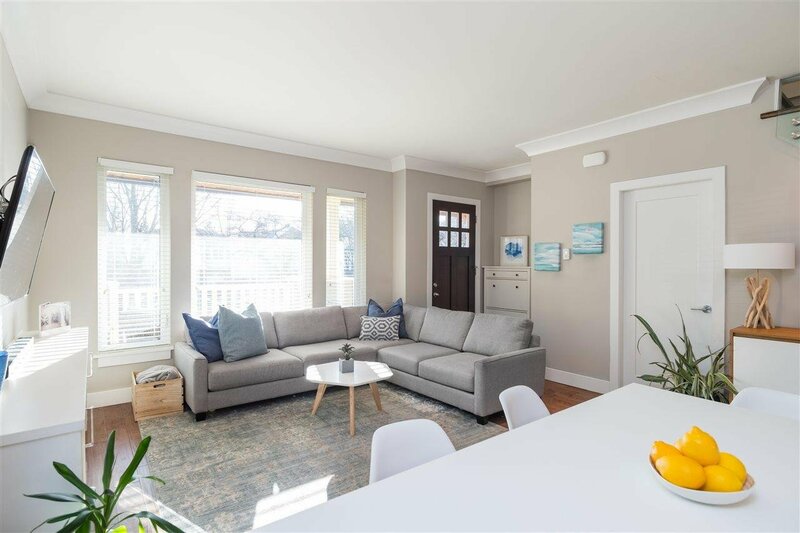 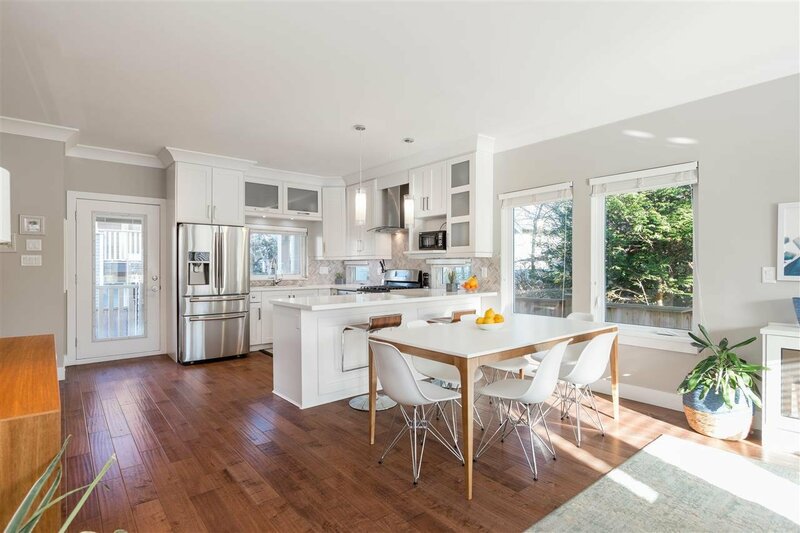 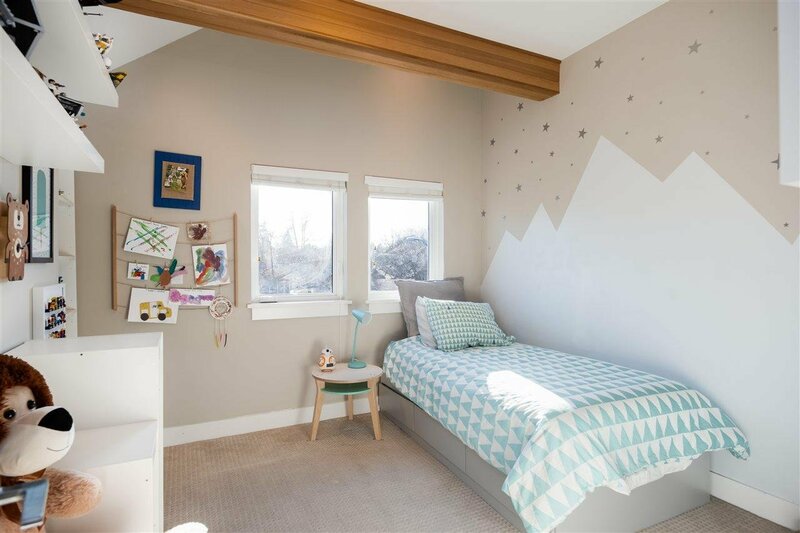 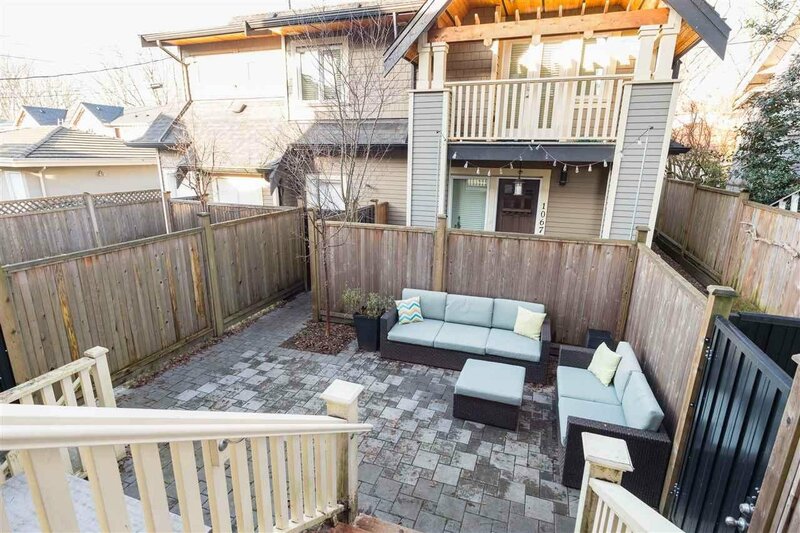 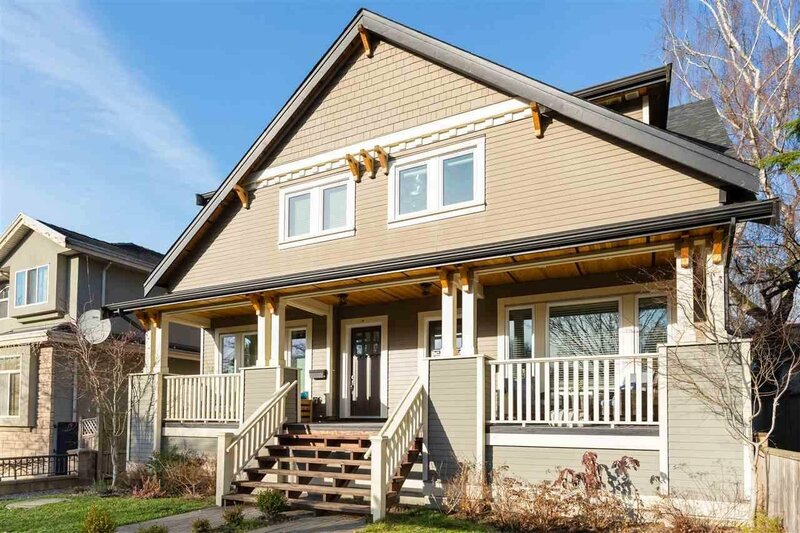 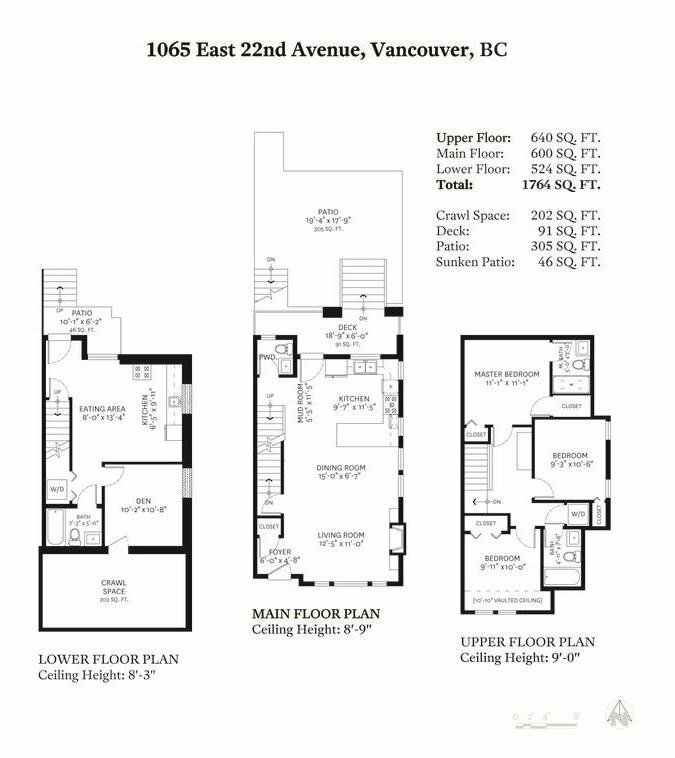 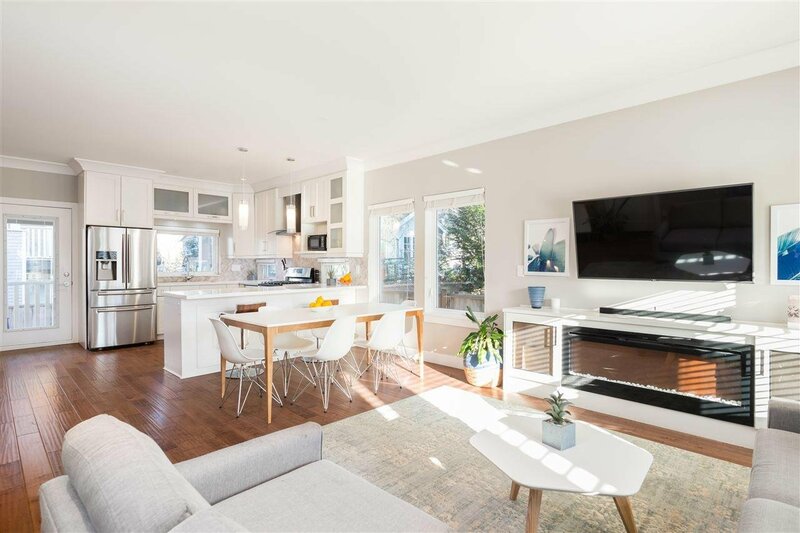 1065 E 22nd Avenue, Vancouver - 4 beds, 4 baths - For Sale | Akash Sidhu - Oakwyn Realty Ltd.
Beautiful 4 bed, 4 bath Craftsman ½ duplex in Cedar Cottage,one of East Vancouver’s best family friendly neighborhoods &school catchments (Dickens). 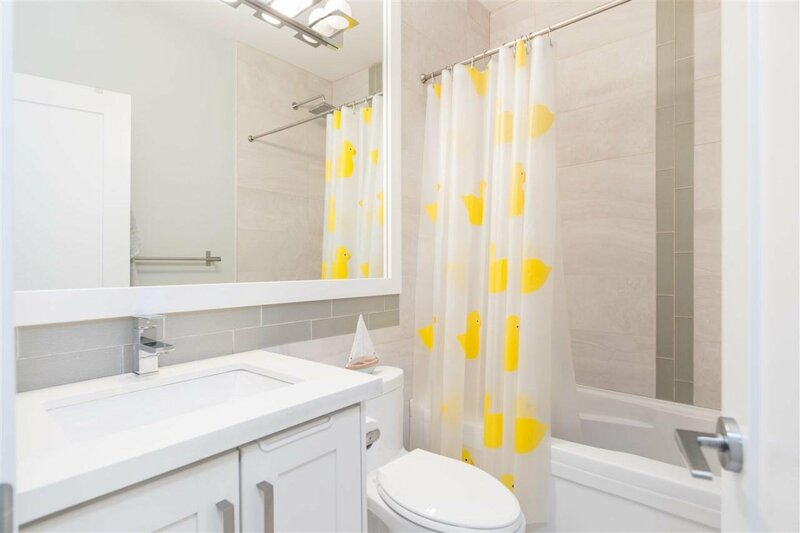 This gorgeous home lives like a house w/3 bedrooms & 2 full baths up, open concept Main floor w/powder room and lower 1 bedroom mortgage helper. 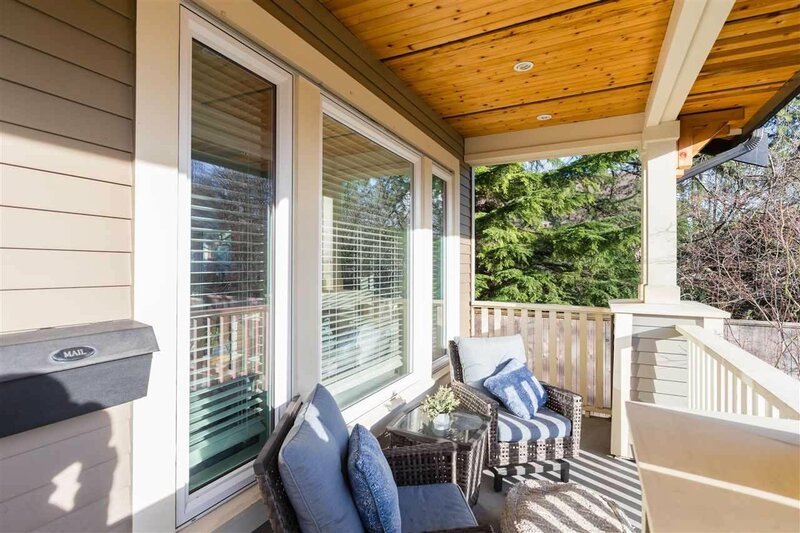 The charming front porch commands street appeal and blends seamlessly into the modern interior. 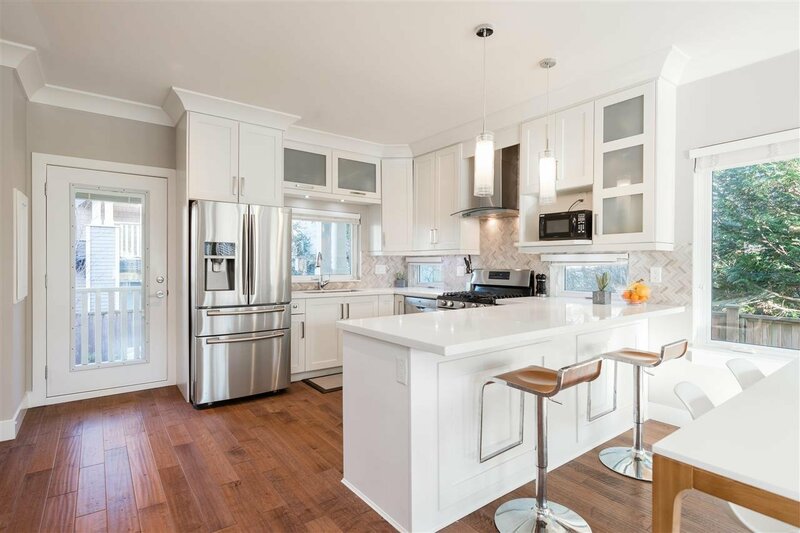 Some of the excellent features of this home include: Plenty of natural light provided by the 9ft ceilings throughout, RADIANT IN FLOOR HEAT, designer finishing’s including modern glass railings, stunning white kitchen with Stainless Steel appliances, white Quartz Countertops, custom backsplash and includes 1 car garage.